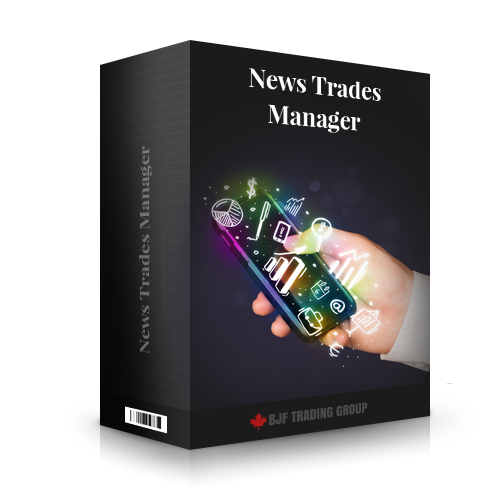 close of existing trades opened by any attached expert advisor or manually on news events. There is no need to modify the code of external expert advisors. The trading will be stopped automatically. by sl or tp only).